3. Personalized Flag – There’s nothing like hoisting a custom flag with your name on it to make people say “wow these people are serious about pirating”. We got one a few years ago and its one of our most cherished possessions. 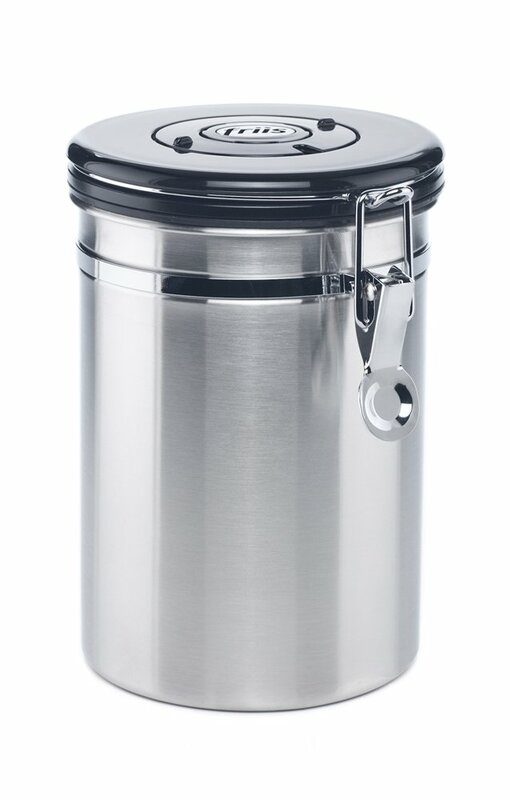 4.A French Press and/or Airtight Coffee Container – This is the combo we’ve had on the boat for a couple years now and we really really love them. Both are absolutely good as new after living exclusively on the boat. 5. 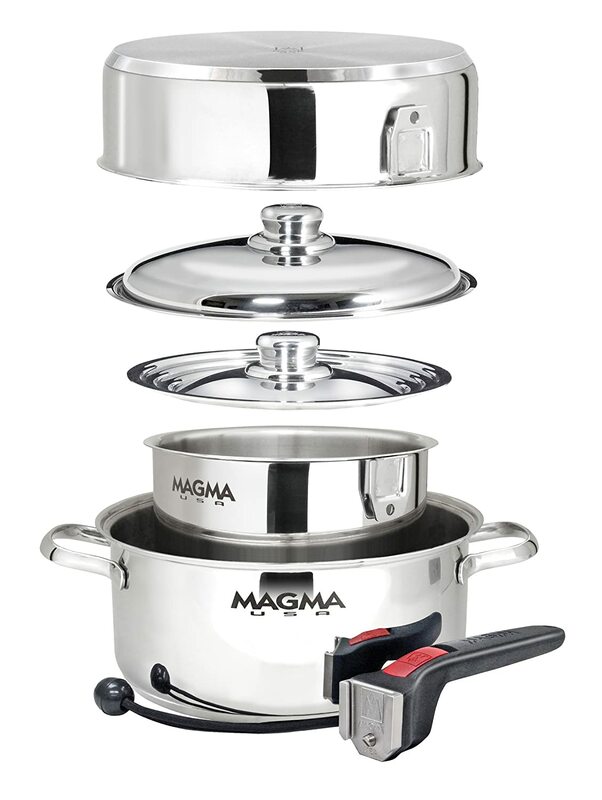 Nesting Pots – If you really really love the person you’re buying for you’ll get them this Magma cooking set. I swear it is better quality than the ones I have at my house. 6. I’d be remiss if I didn’t include my bags in this list! Please feel free to visit my shop and buy a recycled sailbag for someone you love. 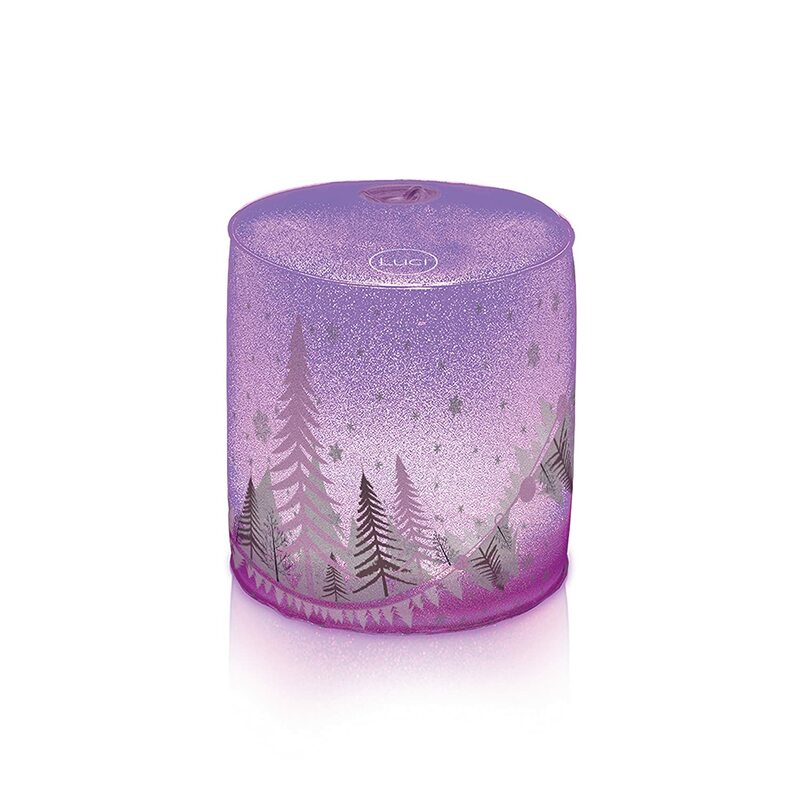 Use coupon code Christmas2016 for 15% off through Jan 1st. 7. 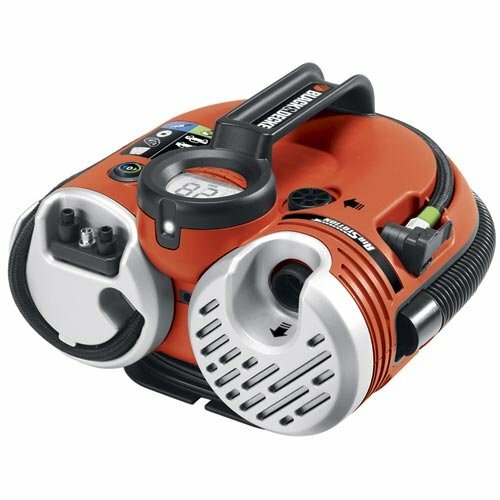 Black and Decker Air System – There are a lot of floating toys on a boat, and most of them can’t be inflated simply using your lungs. This little air station has attachments for everything you might need and its battery operated. We have one and we’ve found we can blow up about 4 air mattresses per charge. 8. 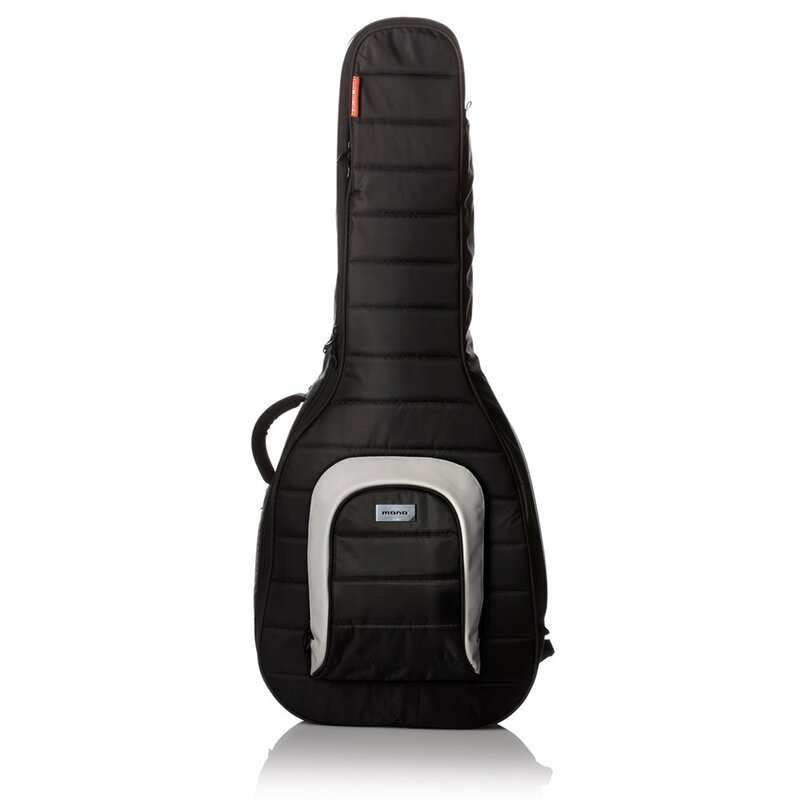 Mono Guitar Case -These guitar cases are extra tough for boat life. They have impact panels for when you’re getting knocked around underway. They’re also waterproof for dingy rides to shore. 9. 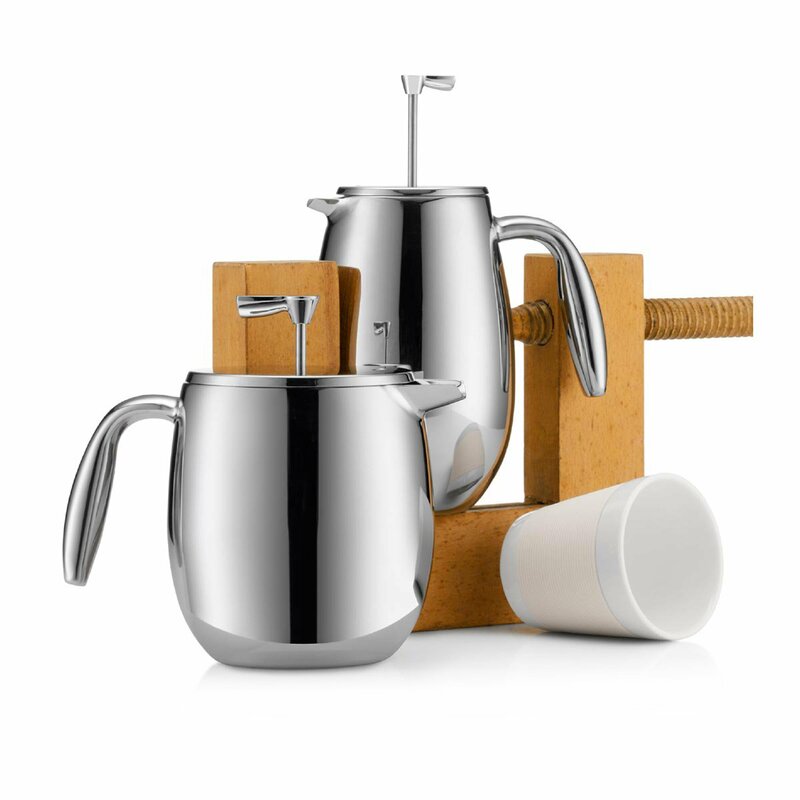 Luci lights – As a boater you can never have too many luci lights. They’re small, light weight, and last longer than any other solar light I’ve ever tried. We’ve had ours for a few years now and they’re still going strong. They come in all sorts of colors and styles these days. 10. If all else fails get them what they really need. 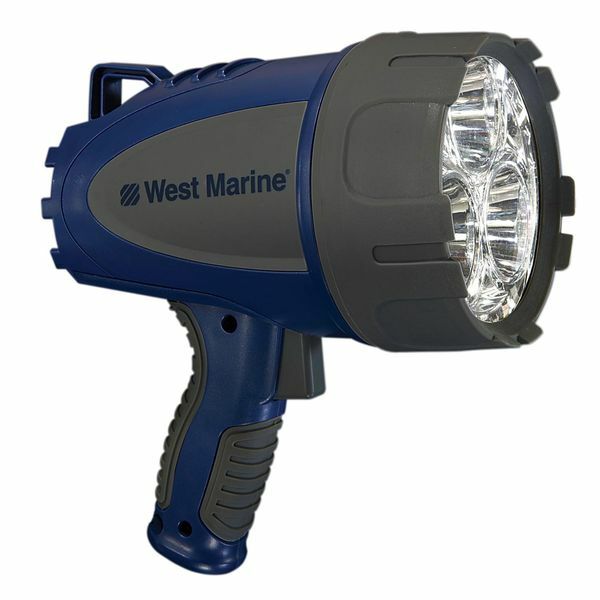 A West Marine gift card. If none of these ideas catch your eye check out our list from last year.